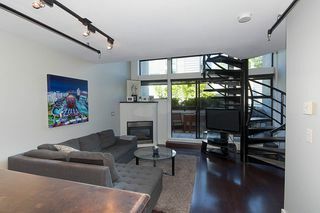 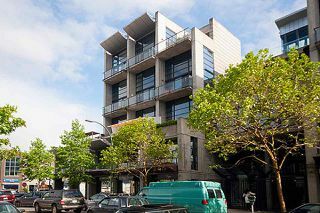 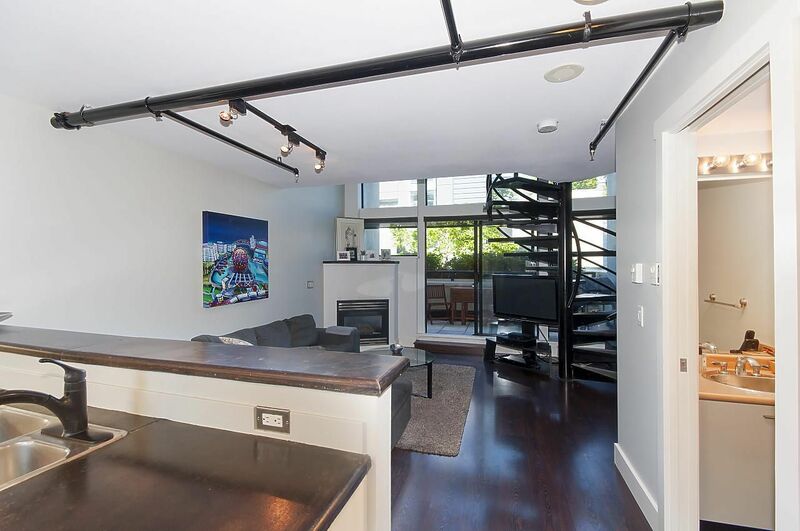 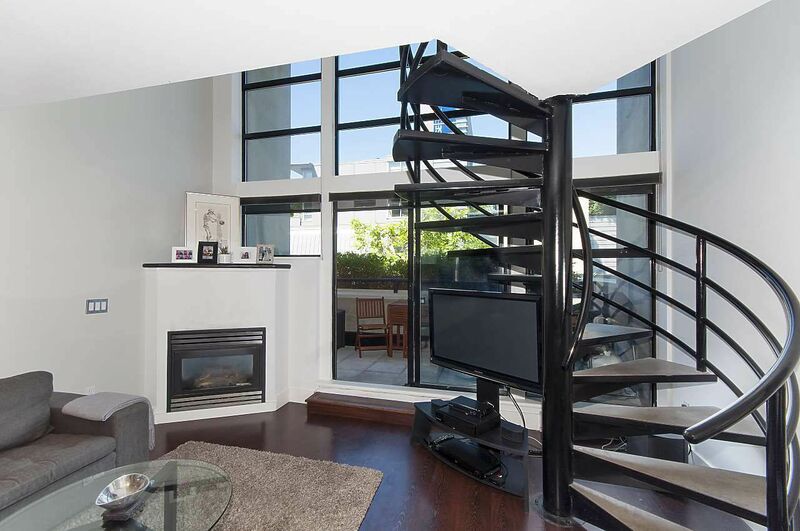 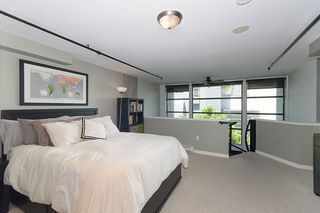 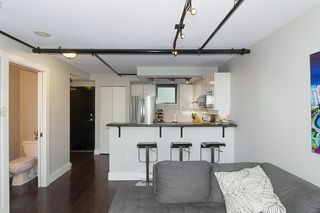 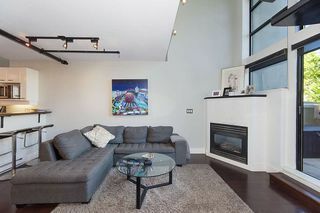 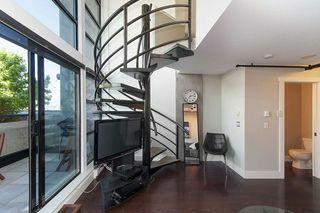 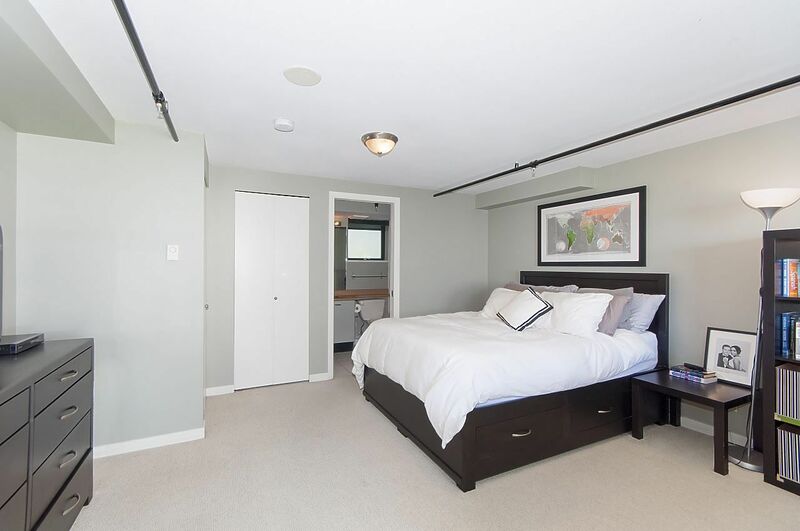 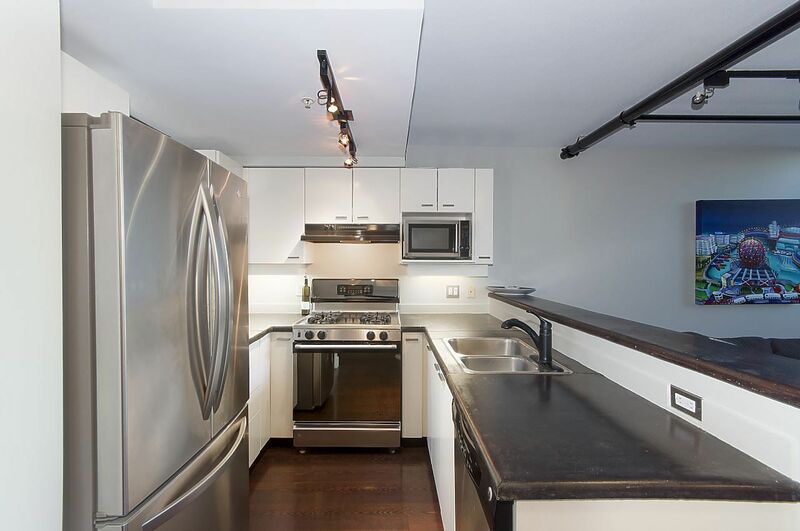 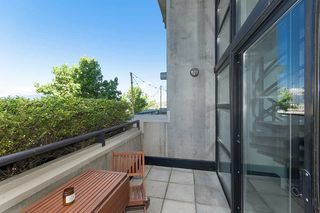 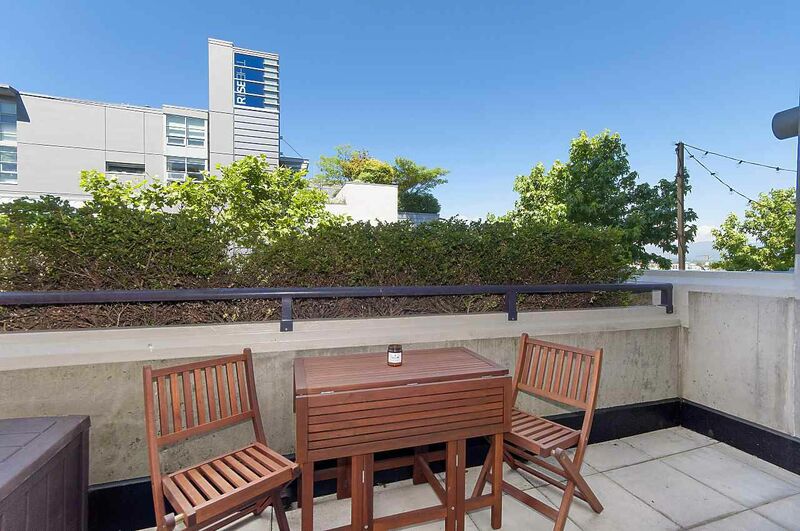 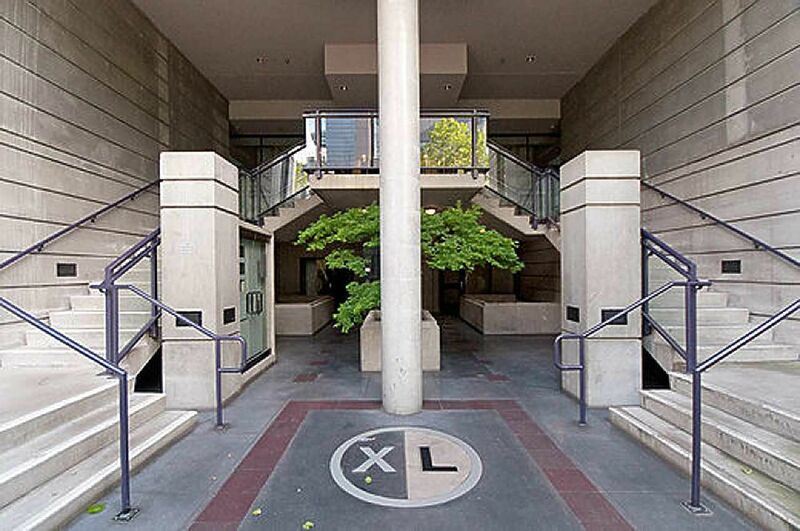 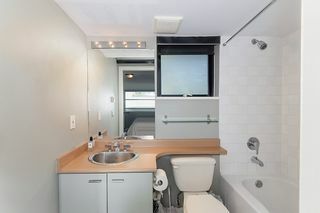 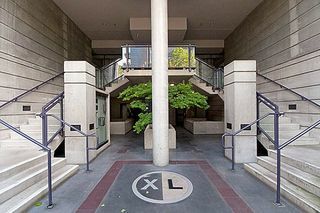 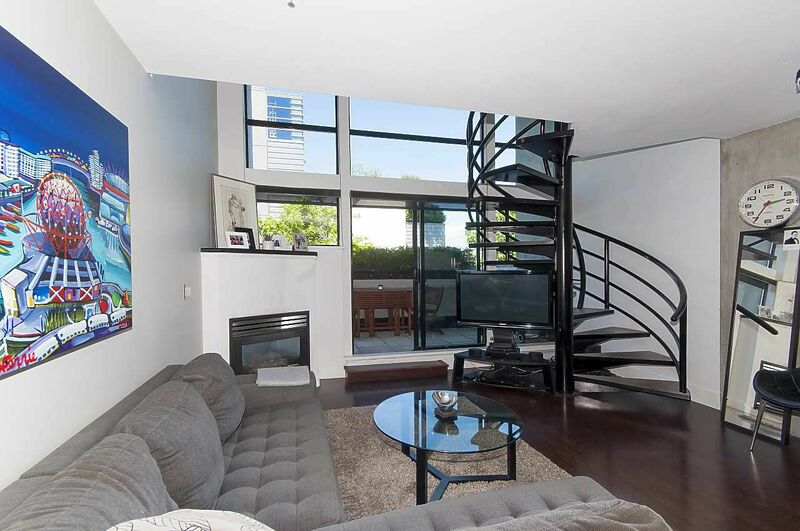 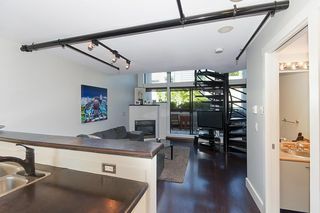 Fantastic 2 level, 2 bathroom loft in the stylish XL building. 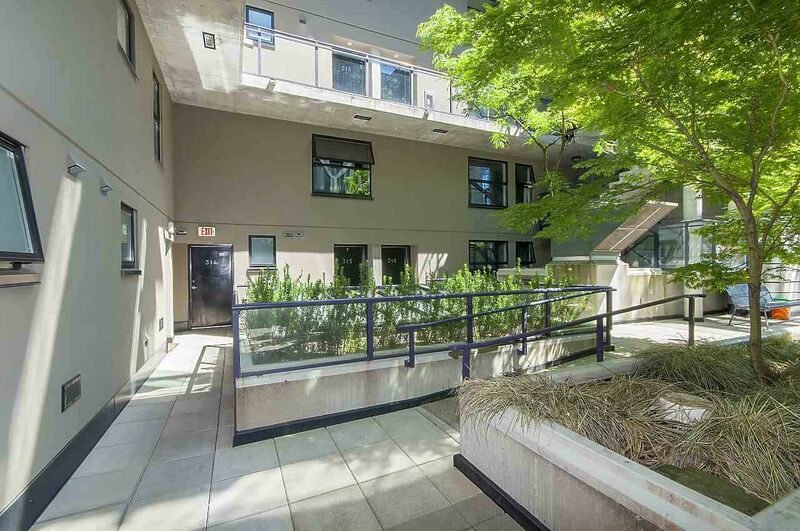 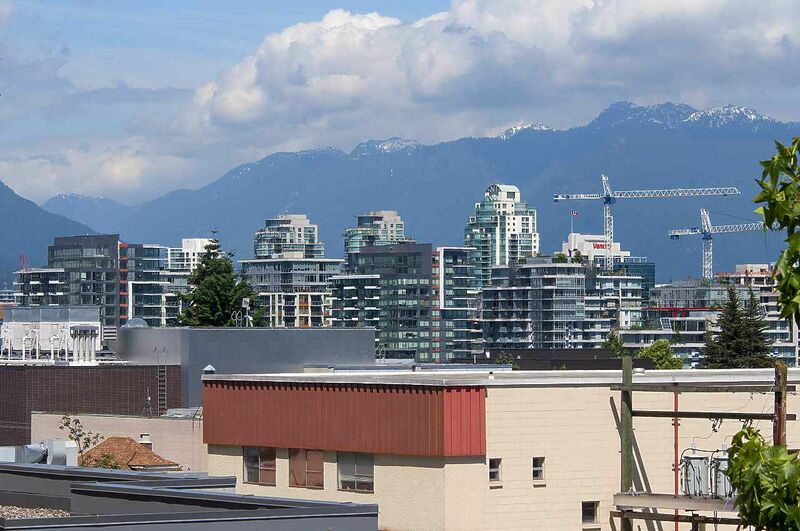 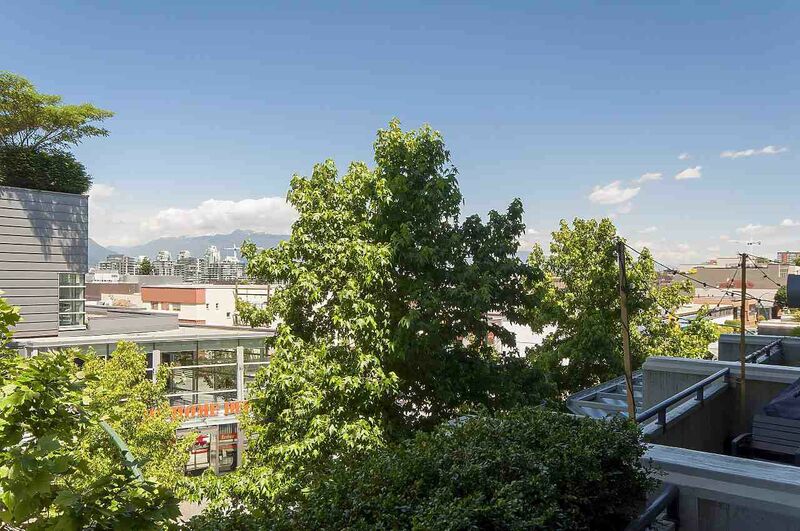 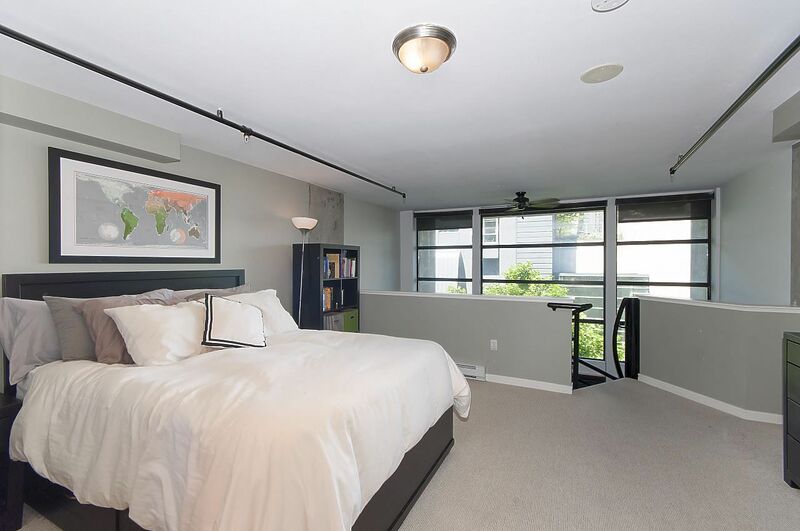 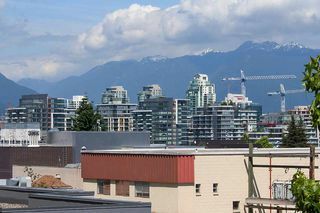 One of the city's best locations centrally located in the revived Cambie corridor and just steps away from the areas great restaurants, Whole Foods and the Canada Line. Very functional layout with a large open loft bedroom upstairs featuring a full bathroom, walk in closet & in suite laundry. The bright & open main floor plan features 16ft floor to ceiling windows, exposed concrete walls, gas fireplace, large North facing patio to enjoy corridor city & mountain views, open sleek kitchen with S/S appliances, concrete counters & breakfast bar. Excellent bldg in a fantastic location. Sneak Peek, Thursday, July 6, 5:30-6:30pm. 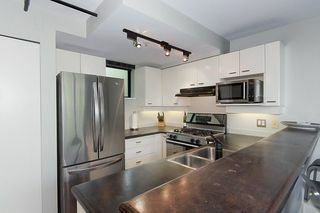 Open House, Saturday and Sunday, July 8th & 9th, 2-4pm.